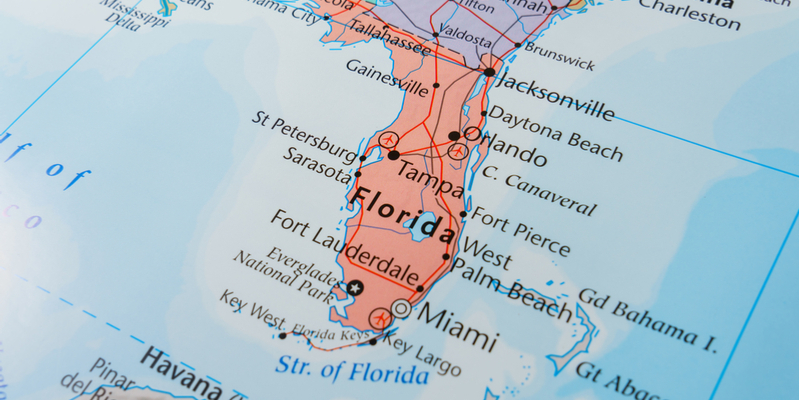 Did you know that wide area radio coverage in Florida can keep your team connected from one end of the state to the other? 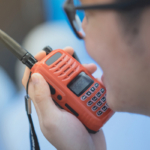 Two-way radios provide a safe and secure network of communication that is highly relied upon by many industries. 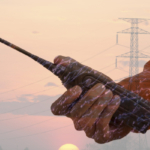 For many years there have been restrictions as to how far apart you can use two-way radios. This presents issues for a lot of people. In particular, truck drivers and other commercial drivers who are banned by law from using cell phones on the job. Therefore, in order to communicate they must rely on some type of two-way radio. Yet, still, a signal from a standard two-way radio can only travel so far. Let’s say two truck drivers need to communicate from 150 miles apart. Without wide area radio coverage, they’ve got an issue. 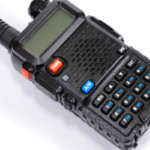 After all, the problem with traditional two-way radios is that they can only communicate 4-6 miles apart, or 25 miles apart if you are using more advanced radio technology. That’s because a lot of things get in the way of radio signals and block them from traveling farther. For instance, if someone is trying to send a message to someone on the opposite side of a mountain, the signal can get trapped by the geographical formation. Luckily, Florida is a flat state and so there aren’t many mountains to block signal strength. Still, there are plenty of other things that can get in the way of a signal. That’s where wide area radio coverage comes into play. What is Florida Fleet Talk? Florida Fleet Talk is leading the way in Florida for wide area radio coverage. Our network connects Jacksonville to Miami, Florida. This is technology you can rely on. After all, we’ve been running on this system for a while with great success. FFT provide the clear, static-free communication your team needs to communicate across county lines, and then some. Pick between Motorola and Kenwood radios – these are durable radios that can stand up to tough job sites, including water, heat, and even a hard fall. Cell phones can communicate across the world, but that level of communication comes at a cost. First of all, cell phones and subsequent cell phone plans are not cheap. Plus, cell phones offer a variety of distractions that two-way radios do not. Therefore, by equipping your team with radios there’s less room for error or oversight due to surfing the Internet or downloading a new app. In addition, State and Federal laws ban commercial drivers from using a cell phone while working due to the associated distractions and risks. You don’t have to pay an arm and a leg for the luxury of communicating via two-way radios across long distances. With Highland Wireless’ Florida Fleet Talk, you’ll have access this all-digital network for as little as $25 per month, per radio. 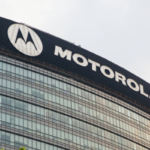 Pick between Kenwood and Motorola two-way radios that offer clear and reliable communication across secure radio waves.